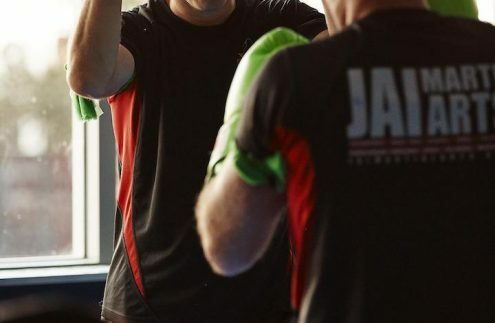 Quality Full Time Centre: Fully equipped Martial Arts and Fitness Centre with Change Rooms, Air Conditioning, Protective Mats and up to date martial art and fitness training tools. We are conveniently located next to Pacific Square Shopping Centre and offer 2 hour FREE parking. You can even get lift access from the carpark to the Ground Level of our location. Instructor to Student Ratio: Yes we have busy classes. 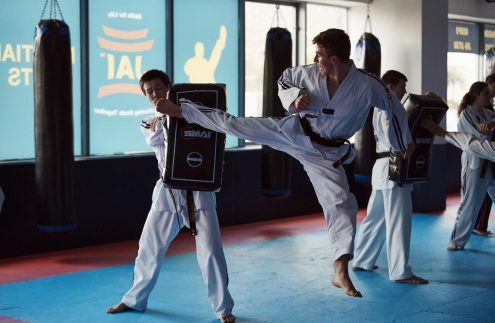 But in our Kicking Dragons and Children Taekwondo Programs, we offer anywhere from 5 – 8 Instructors per class (that includes a Master Instructor and Grandmaster Instructor in EVERY class!). This allows us to break up the class into smaller groups so that our Instructors can help your child even more. Extensive Timetable: Can’t make your designated training this week? Simply substitute that lesson for another lesson with a make up class. Classes run 6 days per week. Private Classes can also be booked at your convenience. Professionalism: A family run business that prides itself on service. Our staff all have the same goal in mind – to bring out the best in you. 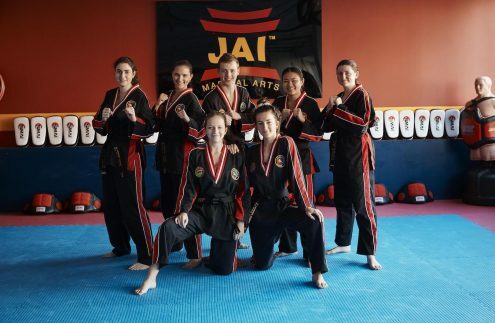 Our team of instructors are all Internationally Certified Black Belts who have grown up in the JAI system. Black Belt Syllabus: All programs have a Black Belt Syllabus allowing you to set yourself the goal of reaching the black belt level and beyond. A Black Belt Syllabus allows you to set goals, achieve them, and then set new ones. By creating a system of levels, you can be assured that your training will progress just as you progress and your knowledge expands. Development: An emphasis on life skills. 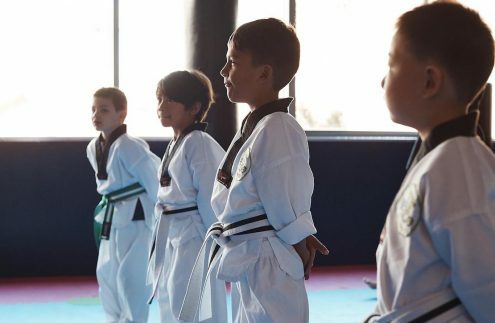 There is more to martial arts than kicking and punching, all our programs have embedded in them valuable life skills to help create better citizens of the world. A Committed Team: Our staff members are trained and led by Master Instructor Joe Ingrati and his son Christopher. 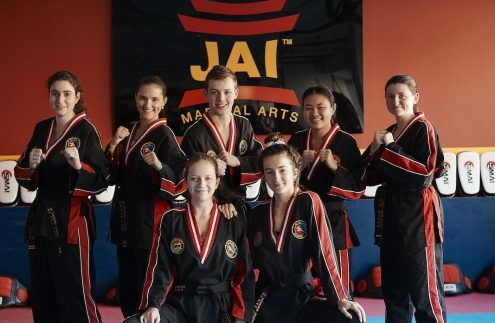 Our team of Instructors and Assistant Instructors are there to teach, motive and inspire the next generation of Martial Art Athletes. Organisation: Our club is highly organised and follows the same procedures for every class. This ensures that students have knowledge of what is expected and that they follow the rules and guidance of instructors and staff members. Age Specific Programs: Our syllabus and programs are designed for the student in mind. By creating programs best suited for the age groups we can ensure that students will learn at the level that is best suited to them. Be part of a SUCCESSFUL Team: Let yourself, or your child, train under a successful team. 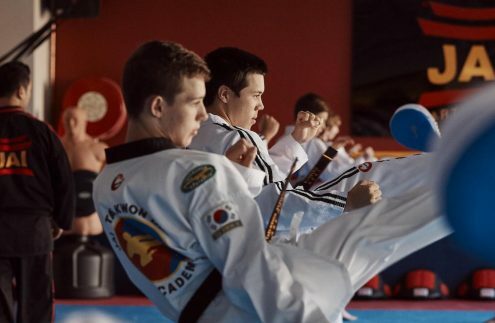 All of our instructors have not only achieved their Black Belt (being role models by showing what hard work and dedication can do) they have also experienced success in Taekwondo tournaments. All of this under the watchful eye of Master Joe Ingrati – multiple award winning coach.